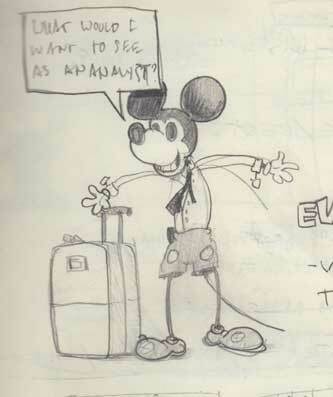 Who’s that Mickey Mouse financial analyst? You are currently reading Who’s that Mickey Mouse financial analyst? at sketchy.